Himachal Pradesh University, Shimla has issued a notification about admission to UG/PG/Diploma courses in International Centre for Distance Education and Open Learning for the session 2019-20. Candidates can check complete information about HPU ICDEOL Admission 2019 like important dates, eligibility criteria, application form, etc. on this page given below. Latest: Details of the admissions made for the academic session 2018-19 (July 2018) under Open and Distance Learning has been released, scroll down to check the same. Interested candidates can apply for HPU ICDEOL Admission 2019 by downloading the application form from the official website of Himachal Pradesh University, Shimla. Candidates are advised to go through the eligibility criteria before applying, which is given on this page. Candidates can get all the information related to HPU ICDEOL Admission 2019 on this page. 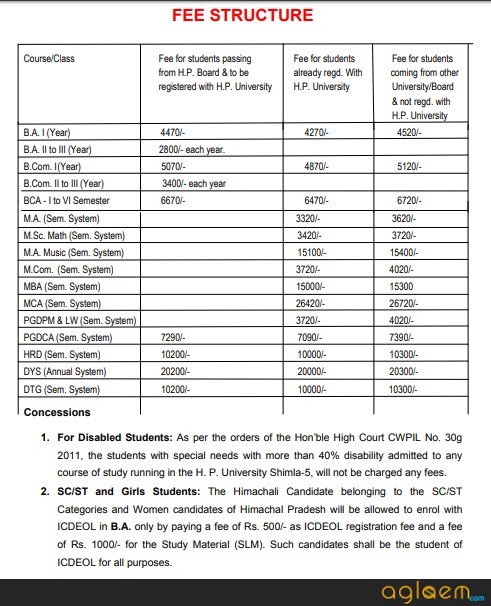 Schedule for HPU ICDEOL Admission 2019 is given below. Renewal of 1st semester of Post Graduate Classes after the appearance in IV Semester the students who seek direct admission in 2nd semester. Notice: Click here to check the notice regarding the last date to fill the course fee for UG AND PG programmes. 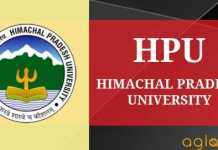 Himachal Pradesh University, Shimla has published the list of eligible/ ineligible candidates for HPU ICDEOL Admission 2019. Candidates can check the list from the official website Or through the direct link which is provided below. 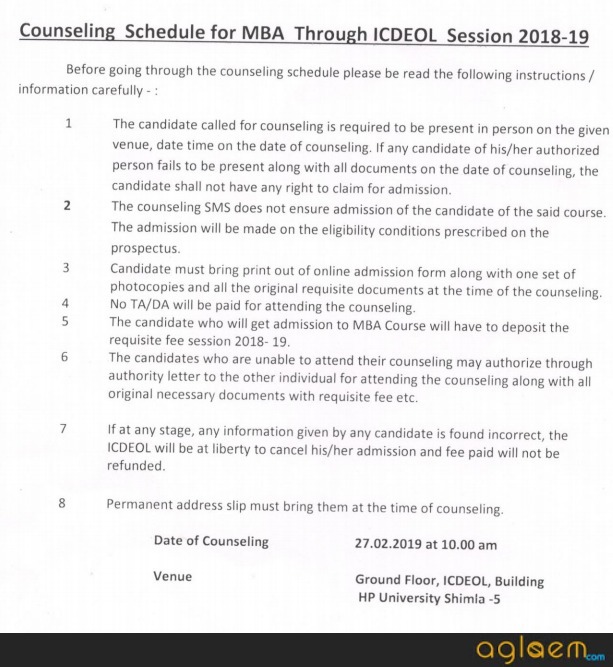 Candidates, whose name are in the provisional merit list, have to report for the counselling to be held on the scheduled date. Click here to check the Details of the admissions made for the academic session 2018-19 (July 2018) under Open and Distance Learning. Click here to check the provisional merit list for the M.A. program. For PG Course: Admission to MBA shall be open to the holder of any first Bachelor’s degree of a University established by law in India. For Diploma Course: A candidate possessing a graduate degree in any faculty from a recognized University in India or abroad. For Complete Information about Eligibility go through the Information Brochure given below on this page. Himachal Pradesh University, Shimla has issued application form for admission to PG/UG/Diploma courses for the session 2019. Candidates can download the application form from the official website of Himachal Pradesh University, Shimla or by a direct link which is given below. Click here to apply for the HPU ICDEOL Admission 2019. Click here if forget User ID or Password. Click here to check the Instructions for filling the online Application form of HPU ICDEOL. Himachal Pradesh University, Shimla will release the admit card after the submission of application form. Candidates can download the admit card from the official website of Himachal Pradesh University or by a direct link which will be given below. The medium of examination in the subjects of English, MBA, Mathematics, PGDCA, PGDPM&LW shall be English and in all other subjects, the medium of examination shall be either Hindi or English. In case of Sanskrit the medium shall be Sanskrit or Hindi. Please note that lesson/study material is provided in English excepting Hindi and Sanskrit. Note : Submission of assignment is compulsory. 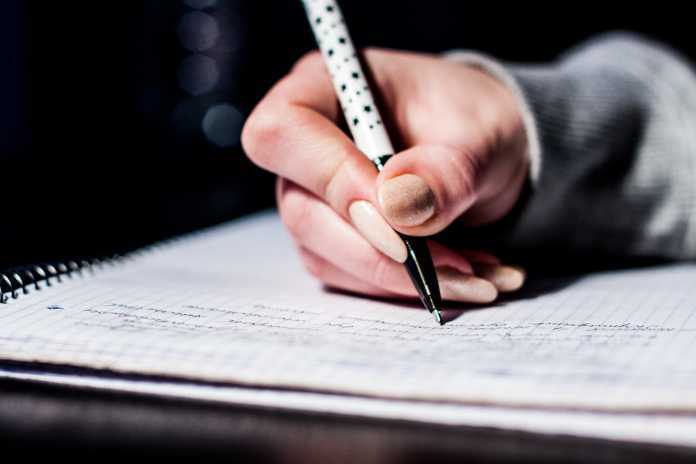 In order to be eligible to appear in the Semester examination the student must attempt at least 75% of assignment questions and send the same to the ICDEOL. At least 35% minimum marks need to be secured in each assignment.